Board index ‹ The Marketplace ‹ For Sale / Wanted / Group Buys ‹ Anyone Recognise this Beauty ? Anyone Recognise this Beauty ? Re: Anyone Recognise this Beauty ? 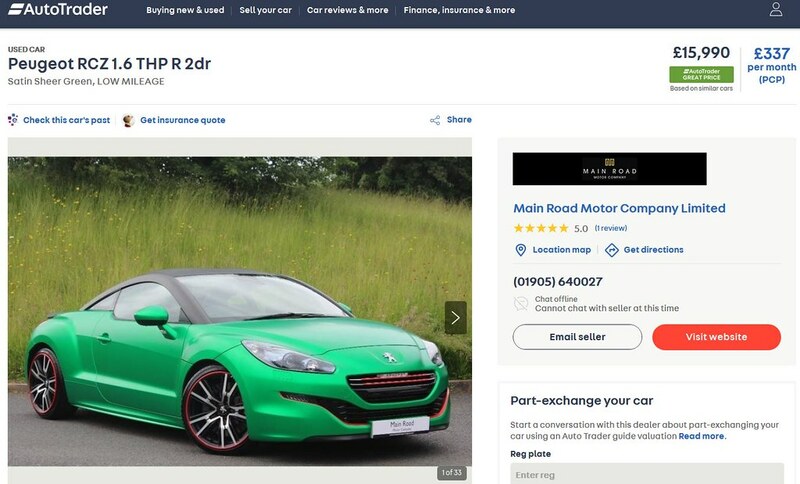 It looks like Jason has sold it because it’s now up for sale at a garage. He must have got that Porsche !